German-Iranian singer Cymin Samawatie and her band Cyminology continue on their unique course, allowing the subtle yet dynamic sounds and rhythms of Persian poetry to influence their compositions and improvisation. 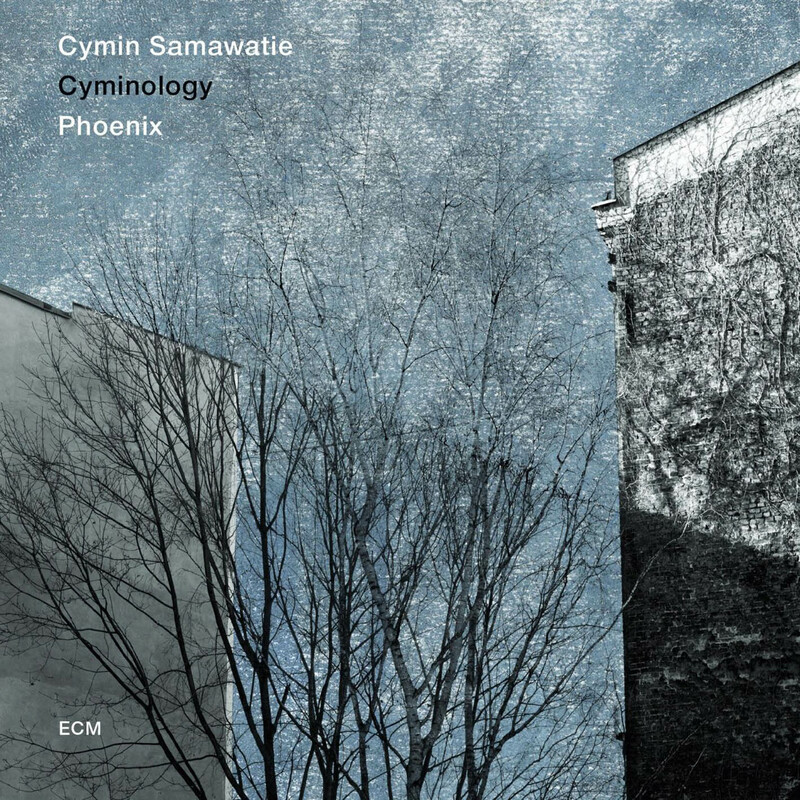 Phoenix is their third disc for ECM, like its predecessors produced by Manfred Eicher at Oslo’s Rainbow Studio. The core unit of Cymin, pianist Benedikt Jahnel, bassist Ralf Schwarz and drummer Ketan Bhatti are joined, for the first time on record, by Martin Stegner, the Berlin Philharmonic violist who has been a frequent collaborator since 2011. The viola, the string instrument closest to the human voice, becomes a kind of second singer here, extending the sense of East/West dialog alive in the music. The album is dedicated to the memory of Forough Farrokhzaad, the courageous and outspoken 20th century Iranian poet. Cymin sets some of Farrokhzaad’s verse here, alongside her own lyrics, classic Sufi poetry by Hafiz, and verse of Nima Yushij, often considered the father of modern Persian poetry. Jahnel, Schwarz and Bahti contribute as co-composers on several pieces. Produced by Manfred Eicher. Engineered by Jan Erik Kongshaug. Recorded in March 2014 at Rainbow Studio, Oslo, Norway.